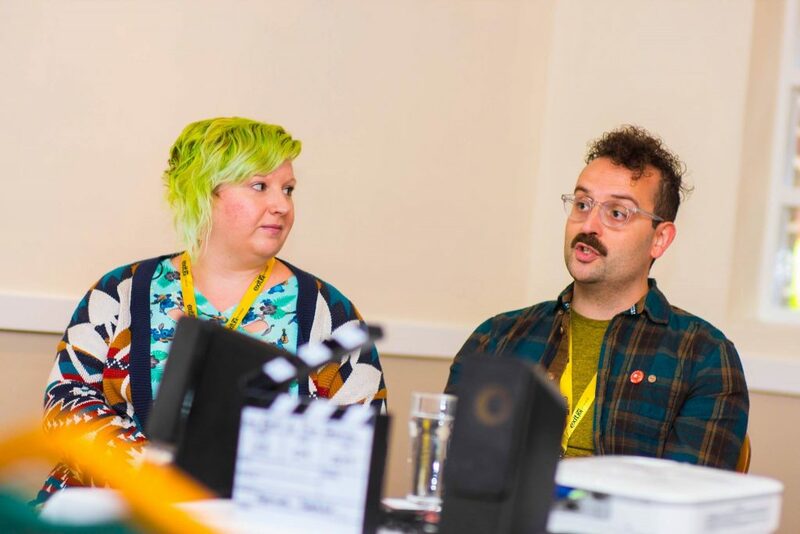 The Norwich Film Festival are delighted to be joined by the super talented Festival Formula team (Katie McCullough and Ian Bignell) who act as a consultancy company helping filmmakers navigate the worldwide festival circuit. This masterclass will help you understand the nature of the festival landscape, discuss different types of festivals that are out there, offer advice on managing expectation, and provide useful tips to prepare yourself for the competitive festival circuit. They create personalised festival strategies taking into account length, production values, genre, stories in front and behind the camera, and budget limitations. Founder Katie McCullough has over 13 years plus experience and creates the strategies for each client, Ian Bignell is the resident Submissions Coordinator. The company has hosted workshops and seminars for a broad range of audiences including: Encounters Film Festival, Shooting People, East End Film Festival, Independent Cinema Office, Cork Film Festival, Aesthetica Short Film Festival, BFI Flare, Glasgow Short Film Festival, LOCO London Comedy Film Festival, Middlebury New Filmmakers Festival, FilmFest Dresden, and many training events at the BFI Southbank. The company was recently a co-sponsor of Screen International events at Berlinale and Cannes 2017. Please note seating is limited so book early.